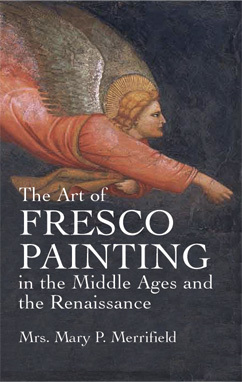 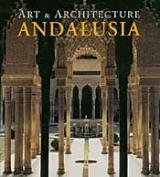 The Art of Fresco Painting in the Middle Ages and the Renaissance, Merrifield, Mary P.
Nearly a lost art by the time this book was first published in 1846, fresco painting was reintroduced to public attention in this important work by a recognized authority in the field. 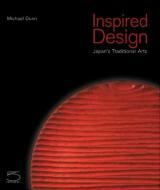 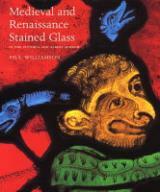 In addition to translating descriptions of painting methods used by such masters as Alberti, Cennini, Vasari, and Borghini, the author also interprets passages from rare manuscripts on causes of fresco destruction and how to retouch, repair, and clean these works of art. 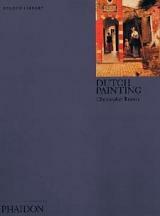 Dutch Painting / Brown, Christopher PROMOŢIE!